We have in stock most common spares required for all Beta Marine, Westerbeke, Doosan Daewoo, and later model Lister engines. 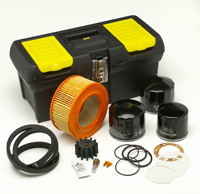 In addition we stock a range of Centaflex couplings and Aquafax parts. We offer a mail order service for all parts – anywhere in the world.